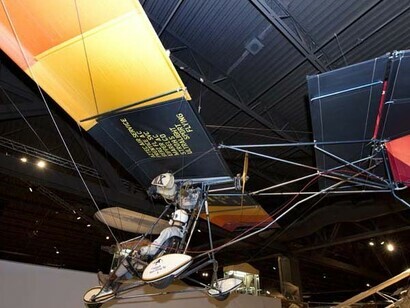 One of the most popular early ultralights, the Eipper Formance Quicksilver MX-1, had a true three-axis flight control system that gave it enhanced maneuverability compared to the weight-shift models of the period. 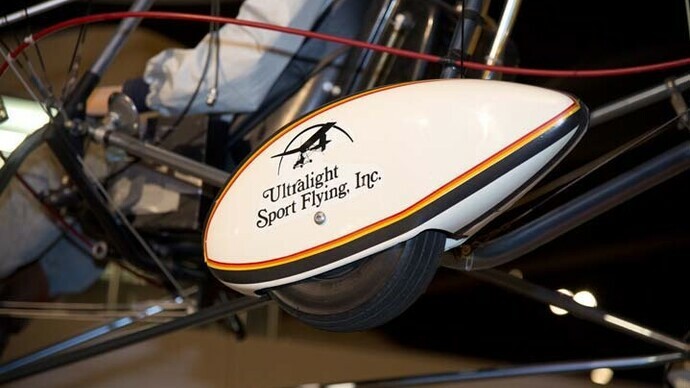 The side-mounted joy stick controlled the rudder and elevator movement, and pedal-operated, wing-mounted spoilerons delivered a quick roll rate and allowed for steep, low-airspeed descents. 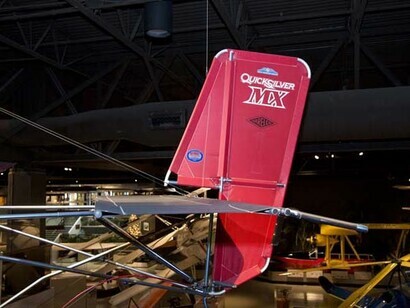 The frame of the MX-1 is sturdy and the pilot’s seat is contoured for proper support and richly padded for comfort during longer flights. 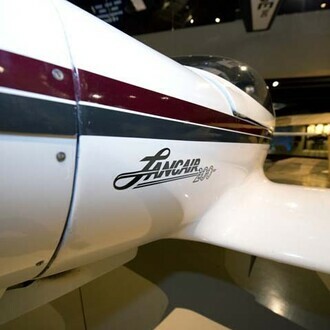 The Quicksilver on display in the EAA AirVenture Museum was owned by Peter Burgher, who completed a record-breaking flight in the ultralight. 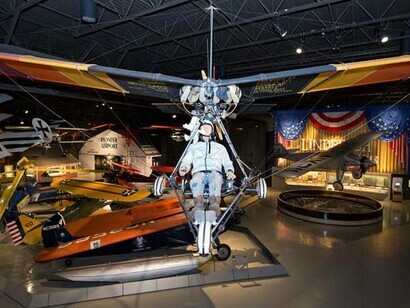 During the summer of 1981, Burgher decided he wanted to fly his MX-1 from his home in Utica, Michigan, to St. Petersburg, Florida, a north-south trip that had never been attempted in an ultralight. 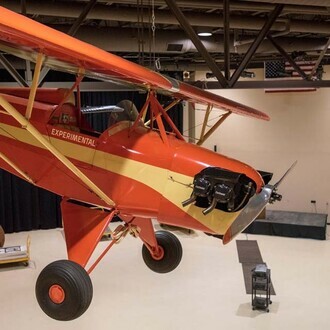 Burgher began his flight at Berz-Macomb Airport in Utica on July 24, 1982. The ground crew consisted of Gordon Sorenson and Ira Breneman. 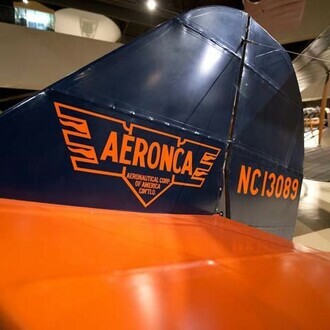 Sorenson was the official National Aeronautic Association (NAA) observer who drove the communications car and kept an educated eye on the safety of the whole operation. 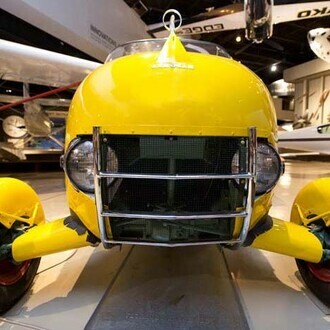 Breneman drove the second car, which hauled a glider trailer containing a complete spare airplane plus some extra parts and fuel. To get ready for the journey, Burgher made a few modifications to the MX. He clipped the wings about five feet to gain increased airspeed, better gas mileage, and better handling in turbulence. Additional fuel tank space was installed to bring the total up to 11.5 gallons. Using special small jets in the Cuyuna engine’s carburetor, Burgher was able to reduce the gas consumption to an average of 2.6 gph. 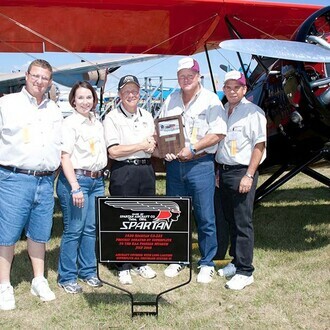 With the help of his ground crew, Burgher was able to complete his record-breaking trip. Burgher made 26 scheduled landings and just two unscheduled landings. 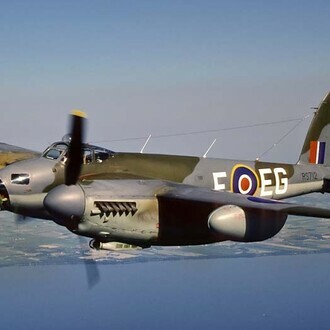 The original plan was for the trip to take seven days; however, the record run was made in five and a half days, coming in well ahead of schedule. 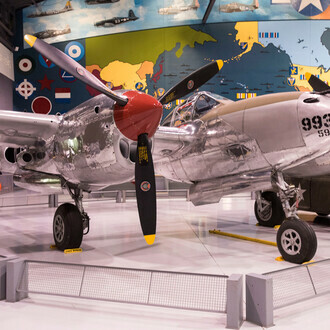 According to Burgher, the main success factors were the selection of the aircraft, the full year of planning, the excellent ground crew, and just plain luck. 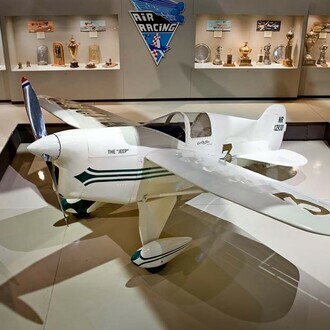 In October 1983, Burgher donated his record-breaking Quicksilver MX-1 to the AirVenture Museum.